Welcome to AE! Book an appointment! 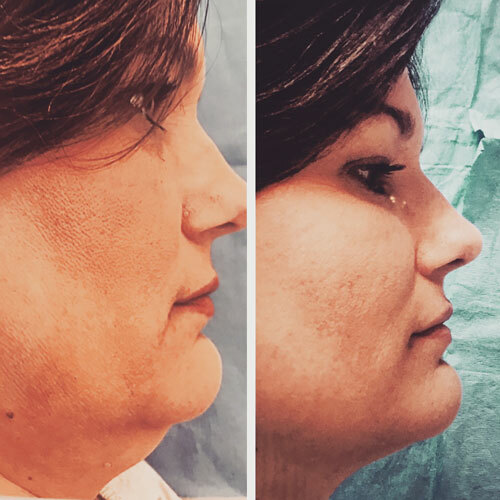 Kybella® | (1 treatment) Photos are were taken four weeks apart. 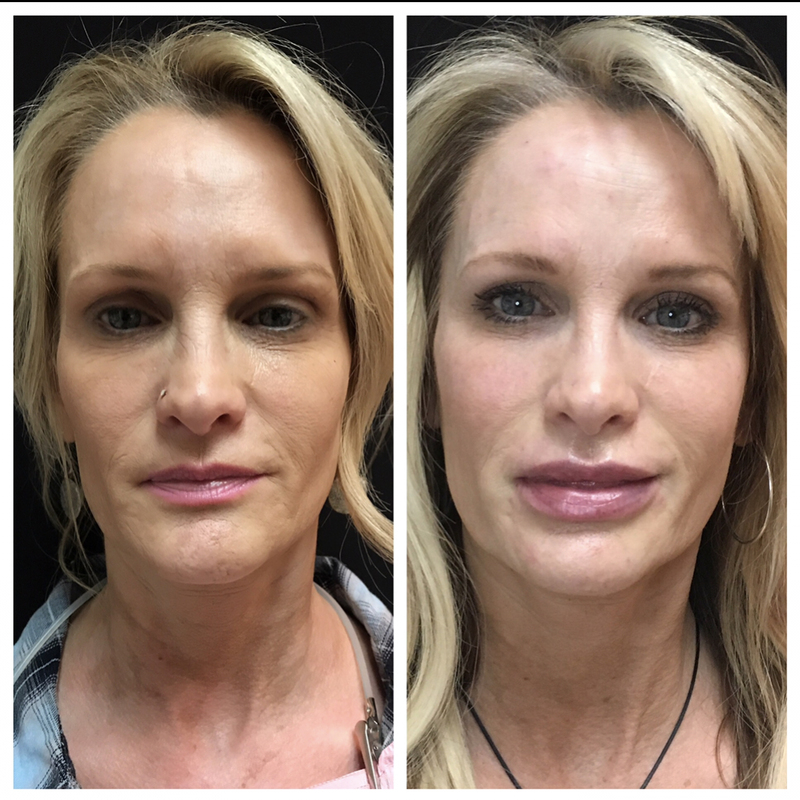 Voluma® | 1 syringe split between both cheeks, photos taken 30 minutes apart. 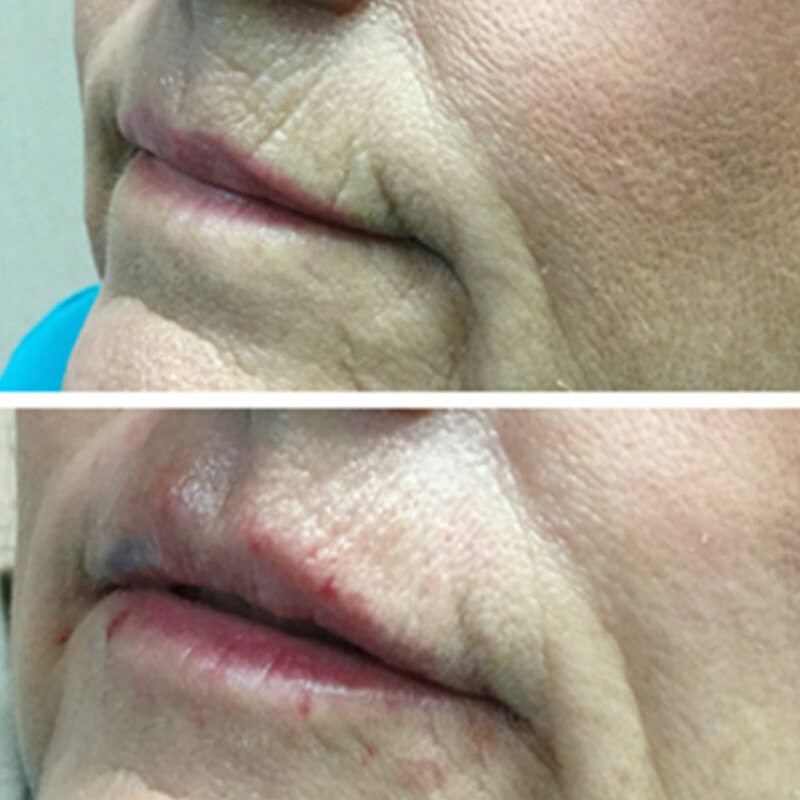 Juvederm® | (1 syringe) After photo taken 30 minutes post procedure. 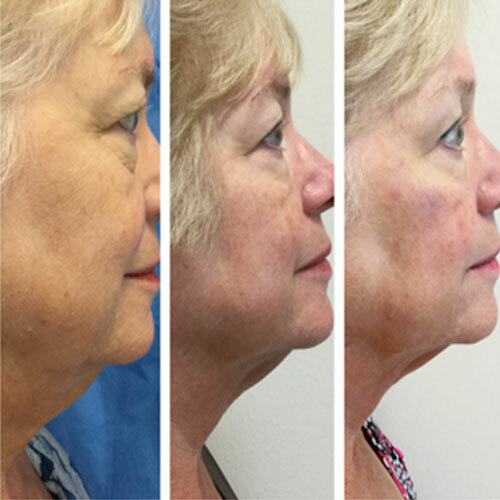 Kybella® | (1 treatment) Photos taken over 8 week time span. 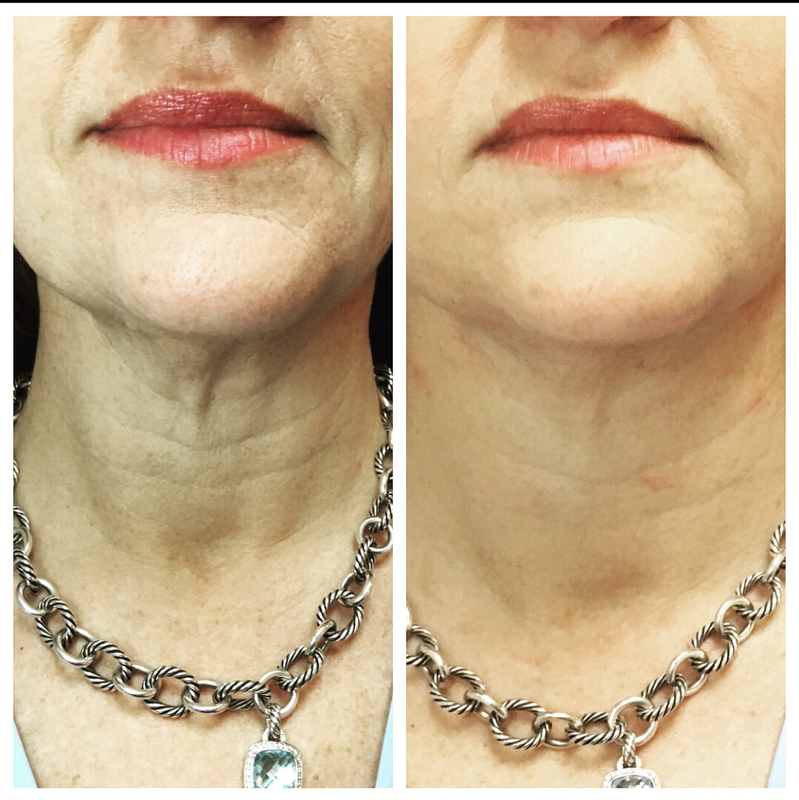 Kybella®/Voluma® | After photo taken 2 weeks post-procedure. I absolutely love Amy and Aesthetic Essentials of Augusta! I love how personable and accommodating the staff is, I am always seen as quickly as possible. 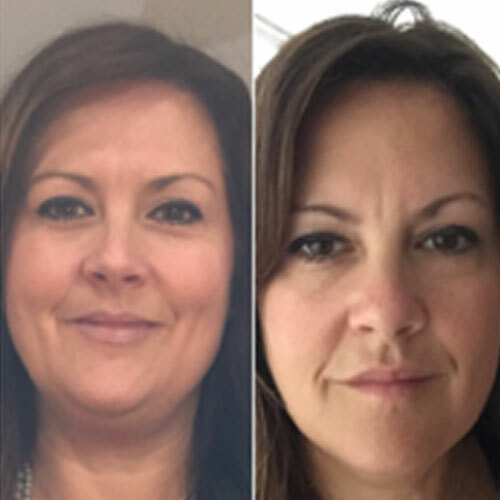 Amy is genuinely excited about what she does and is very knowledgeable and shares all the newest information, products and procedures with me at every visit. It's always a great experience. 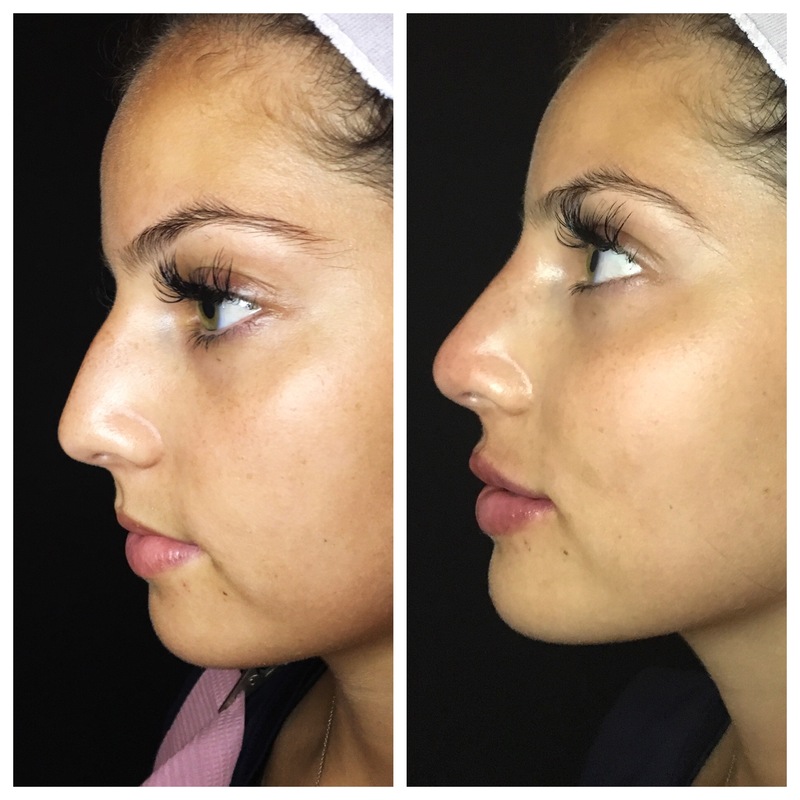 I'm so impressed with her, I would recommend her to all! I was referred to Amy by friends. One in particular who looks amazing, suggested I try Amy. 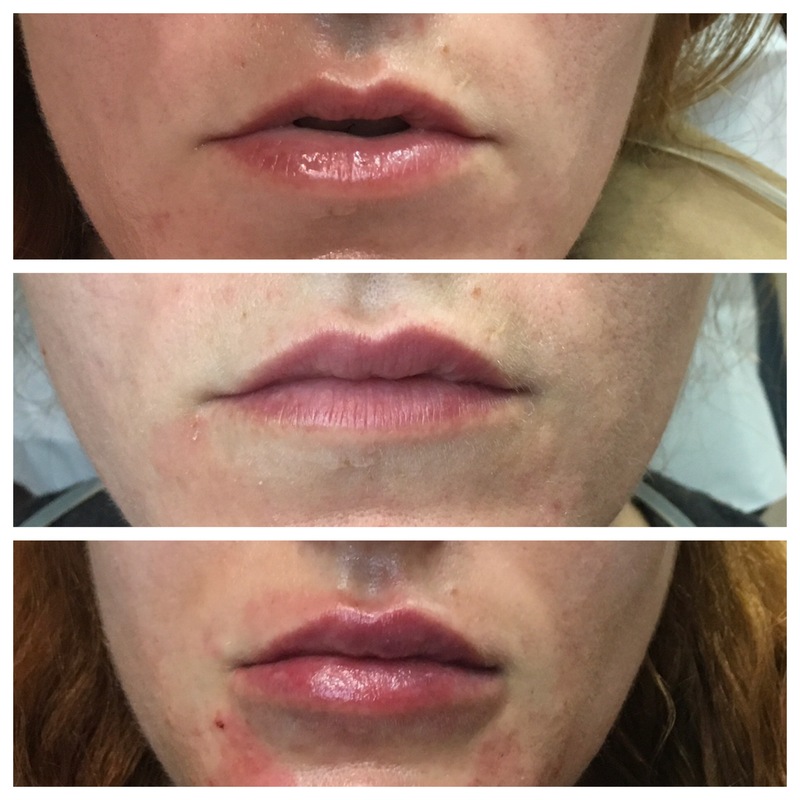 I was nervous, but wanted to take care of my vertical lip lines. 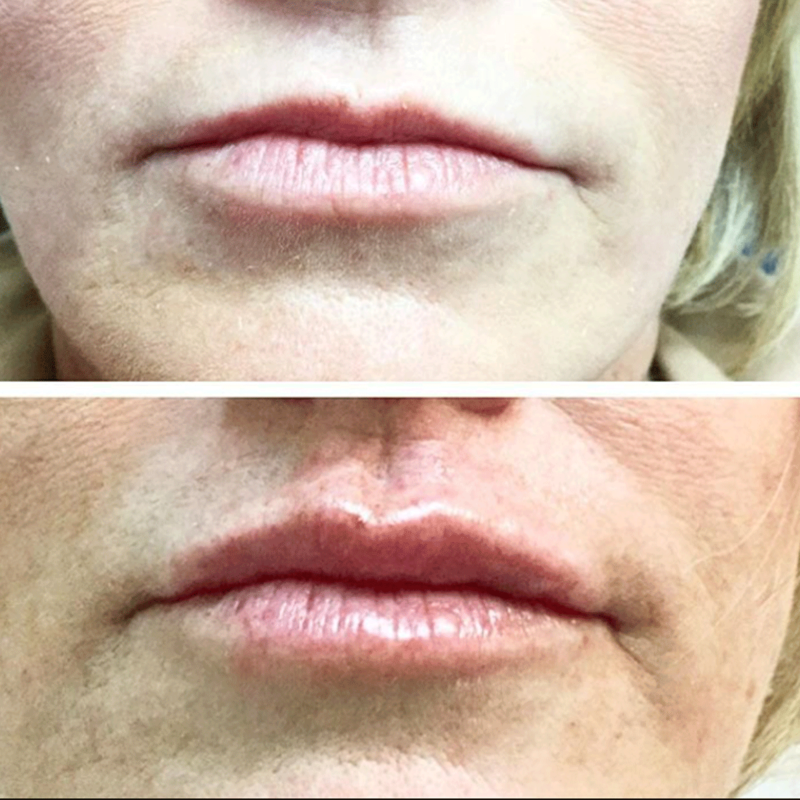 Amy made suggestions while keeping my lip line natural. She is very precise and patient. She was gentle and calming and the outcome was more than I expected. Amy has great vision and is amazing in her field. I trust her so much that I have scheduled future appointments with her. 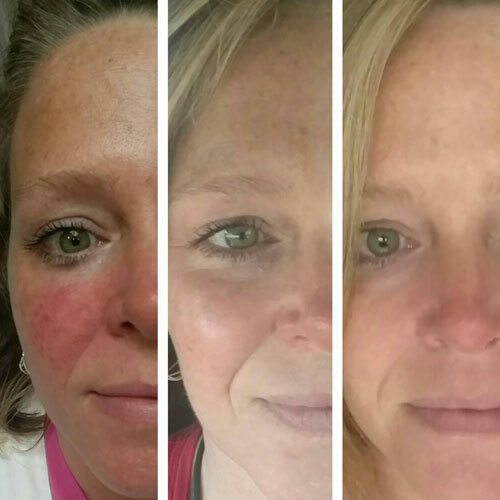 I am extremely impressed with Amy and her expertise! 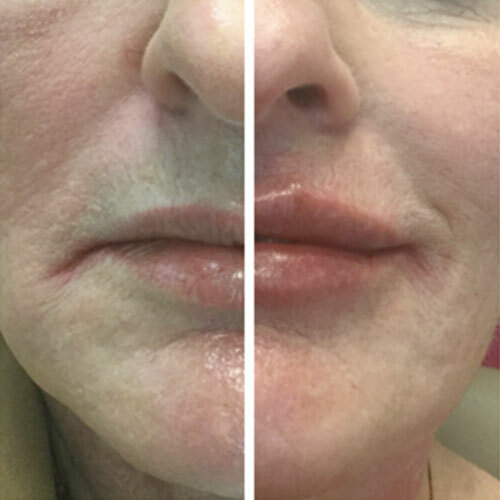 I have experienced cosmetic care and treatments all over the world, including services by top plastic surgeons in Manhattan who have expanded into cosmeceuticals. 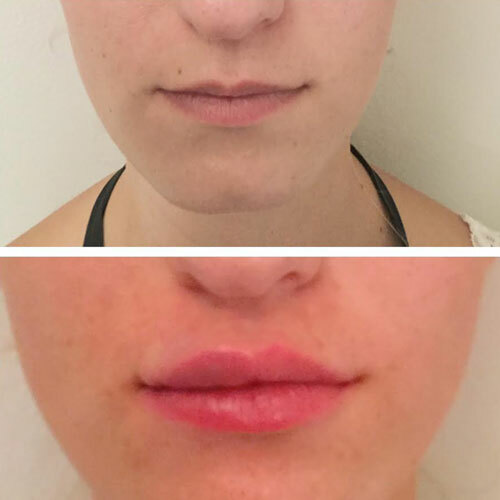 My experience with Amy Faircloth, both for Botox and fillers, falls at the very top of my list! 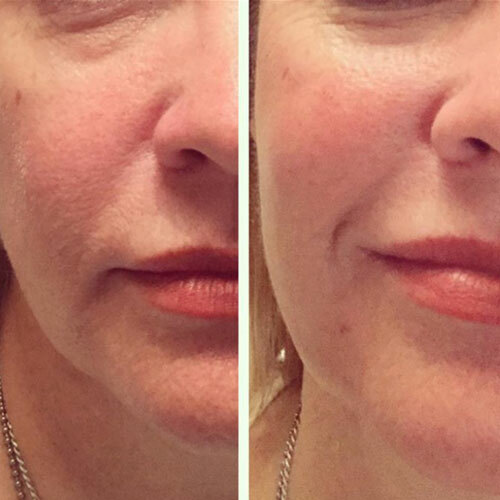 She knows precisely which products to use for my skin type and age, and produces results that are simply remarkable yet subtle enough to suit my work in the health professions–not to mention her great personality! I could not recommend anyone more highly and, in fact, have sent several very satisfied colleagues to her already! © 2016 Aesthetic Essentials. All Rights Reserved.